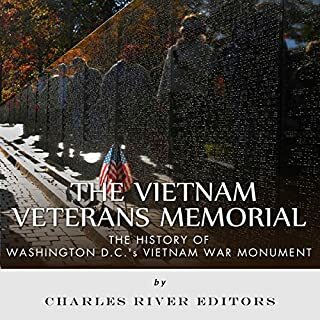 The Vietnam War remains one of the most controversial events in American history, and it bitterly divided the nation, so it's somewhat ironic that the most famous monument commemorating the war is also on one of the most serene spots in the nation’s capital. The famous Vietnam Wall is a place of almost eerie silence where even children cease their chatter. Rising out of the ground like an ancient obelisk, it calls upon its visitors to stop talking and to look and gaze upon the magnitude of America’s great mistake, a war that began in whispers and ended in tears. 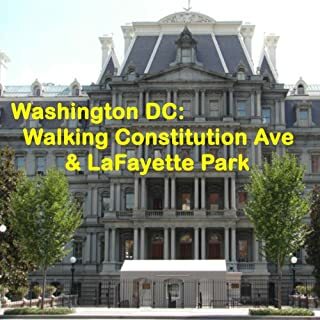 This unique tour takes you along one of the most famous and historic streets in Washington DC, Constitution Avenue, and ends in one the city's most famous parks, LaFayette Park, directly across from the White House. 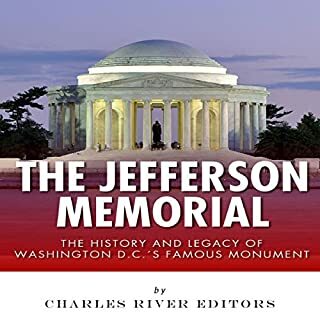 If you’ve already visited the large monuments in DC, on this tour you'll see some of the smaller monuments that are every bit as interesting and important as the better-known monuments. Planning a visit to Washington DC? Let your host, BrightPath Tours, take you on a walking tour of the Grand Monuments of Washington DC! Tour on your own schedule and walk at your own pace as BrightPath Tours guides you from site to site. 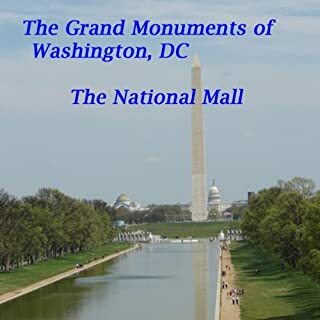 On this tour, we visit the 7 large monuments that reside around the National Mall. This tour starts at the Washington Monument. After that, we’ll walk to WWII, Lincoln, and the Vietnam memorials. We’ll end at the Korea War Veterans Memorial. Planning a visit to Washington DC? 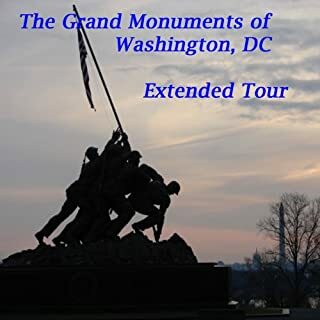 Let your host, BrightPath Tours, take you on a walking tour of the Grand Monuments of Washington DC PLUS Arlington, VA! Tour on your own schedule and walk at your own pace as BrightPath Tours guides you from site to site. 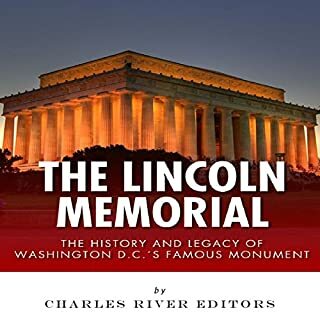 On this tour, we visit all 11 of the large monuments around the Mall and Tidal Basin in DC AND we’ll cross the Potomac River and visit the 4 large monuments in Arlington, VA. This tour starts at the Washington Monument. Explains the transformation of Arlington from a private estate to a military cemetery. 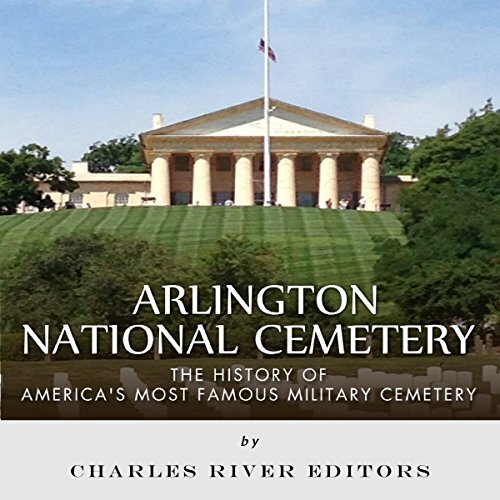 Includes contemporary accounts describing Arlington and its history. Cemeteries are by their very nature tragic places, as they would never exist were it not for the inevitably cold hand of death that will certainly take out each person eventually. Given that fact, each bears its own unique history, whether it be the Valley of the Kings in Egypt or a small family plot in rural Georgia. Naturally, Arlington National Cemetery, sitting as it does on the very edge of the nation's capital upon a hill across the Potomac River, bears its own tragic aura, but it's certainly ironic that it was never intended to be a cemetery at all. Indeed, the very land was not meant to house the nation's dead but to support the family of the nation's father, George Washington himself. How Arlington went within just a few tragic months from stately mansion to solemn sepulcher is one of the most unusual stories in American history, but in many ways it is also one of the most fitting.